S-R-H-H, Ent. 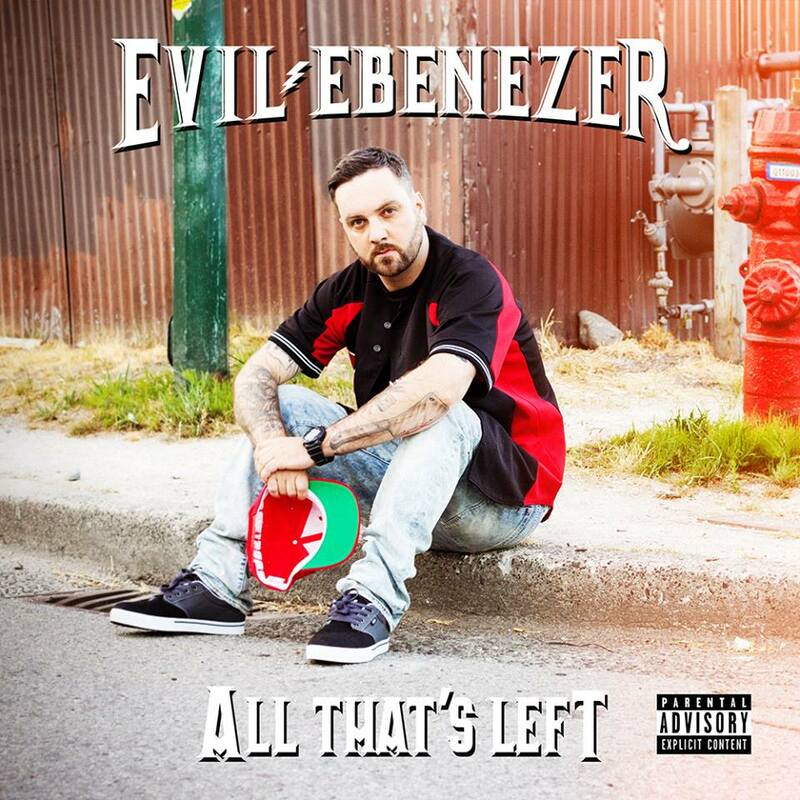 - Official Blog: Evil Ebenezer - All That's Left (2015) Out now! Evil Ebenezer - All That's Left (2015) Out now! Brand new release from Evil Ebenezer "All That's Left" released through URBNET Communications Inc. / Fontana North. Bleubird - Lauderdale (2015) Out now! Ten Million Sounds - Still (2015) Out now! Method Man - The Meth Lab (2015) Out now! 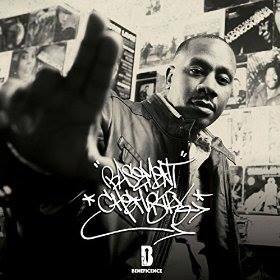 Scarface - Deeply Rooted (2015) Out now!